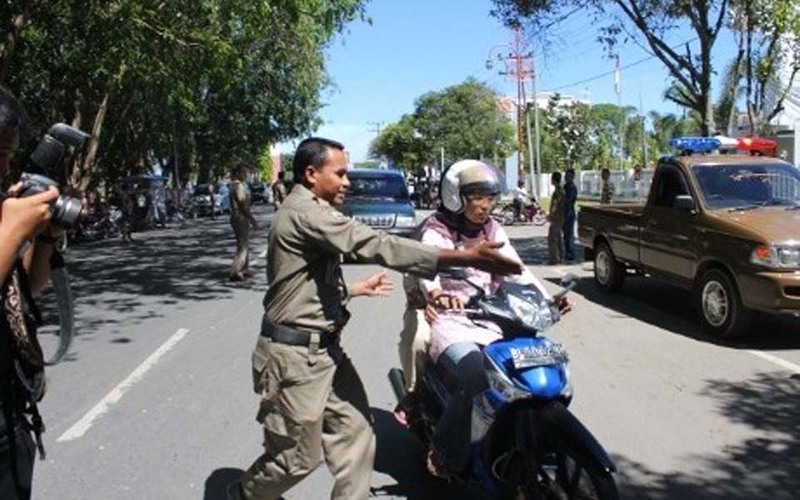 Agus Setyadi, Banda Aceh – As many as 355 cases of violence against women occurred in 2013, one hundred and forty-three of which were cases of sexual violence. 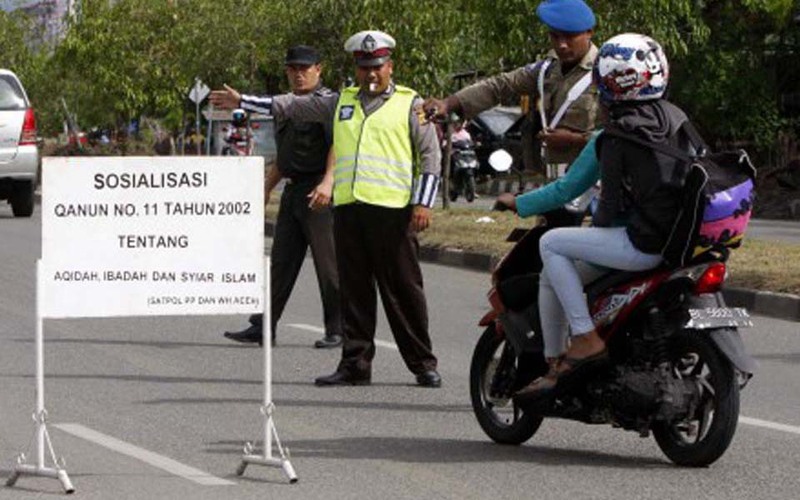 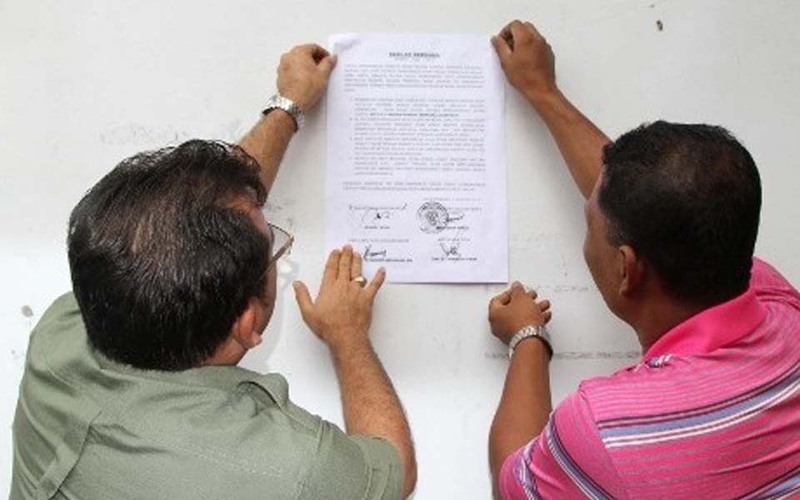 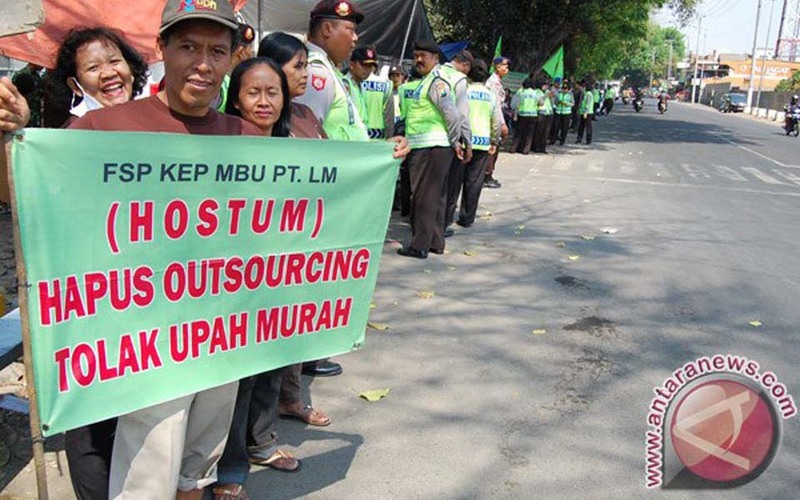 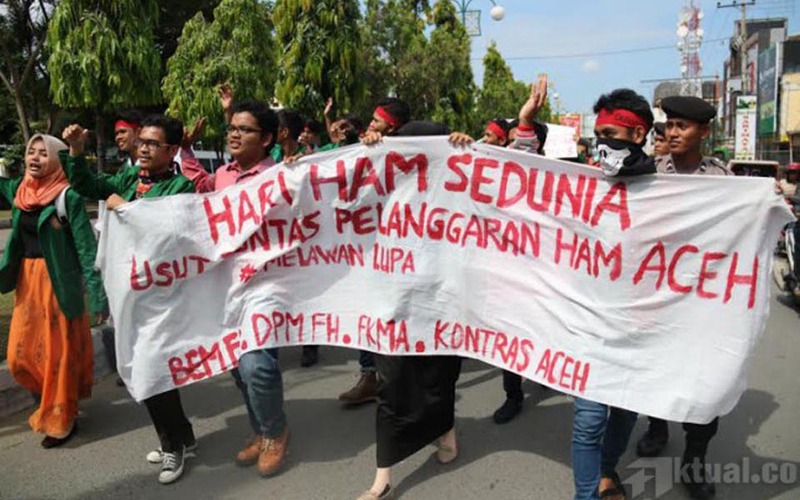 Taufan Mustafa, Banda Aceh – A demonstration commemorating International Labour Day in the Achenese provincial capital of Banda Aceh on Tuesday May 1 began with a convoy from the Raya Baiturrahman Mosque to the Aceh governor’s office. 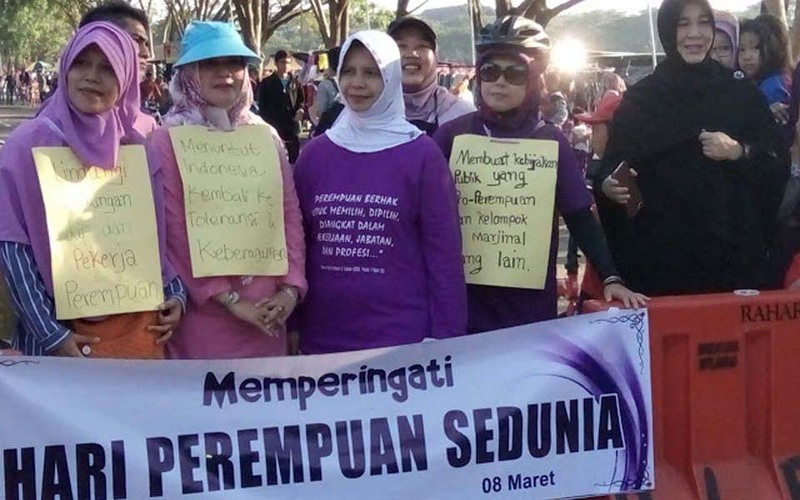 A peaceful action involving the distribution of leaflets and release of balloons marked the commemoration of International Women’s Day in the city of Banda Aceh on Monday March 8.